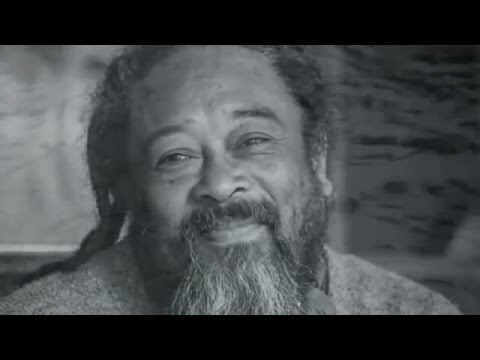 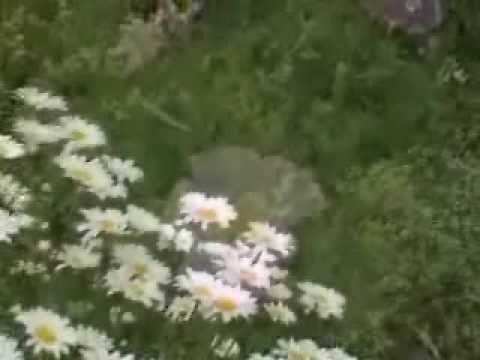 In this 8 minute video, Mooji explains that although one may have had an awakening, the rest of the world may not have changed one bit and when we interact with the rest of the world this may also bring up old patterns and behaviors in ourselves. 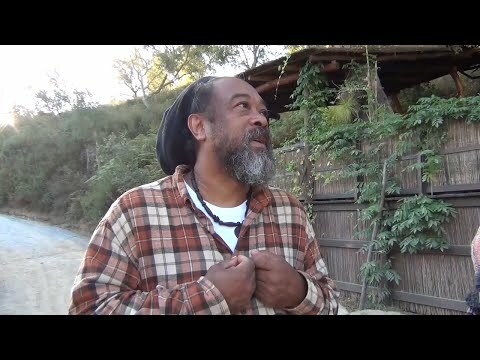 Mooji offers some simple advice. 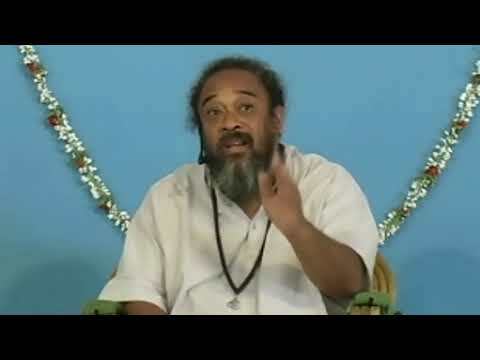 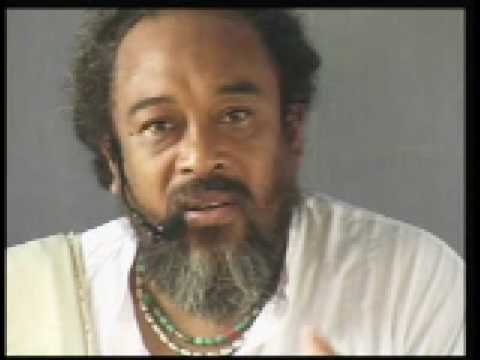 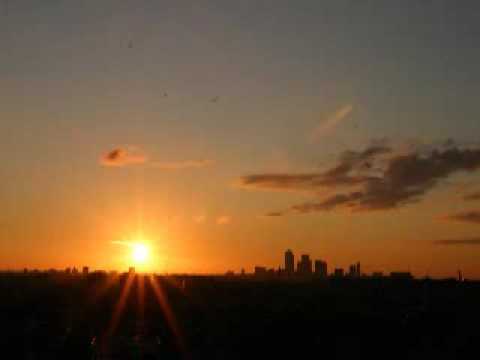 Mooji Video: Do I Need a Master to Realize the Truth?